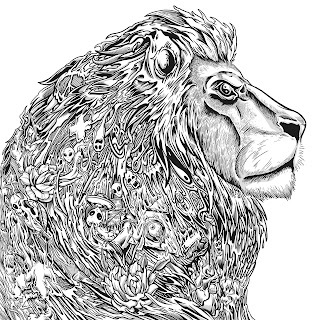 Toon's Tunes : Pop Evil: new album on its way... and new song, Waking Lions, out now! 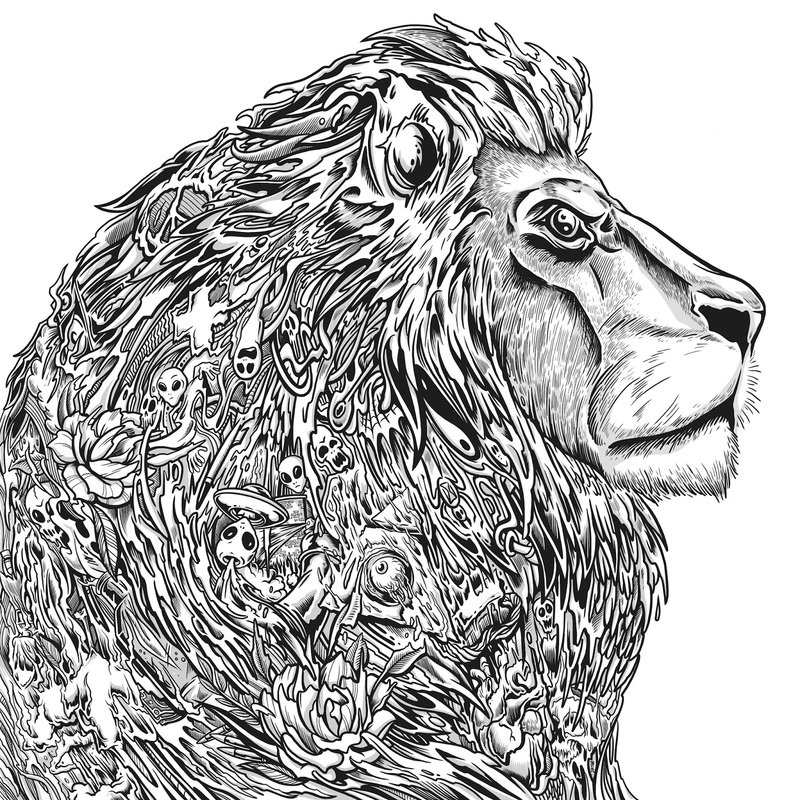 Pop Evil: new album on its way... and new song, Waking Lions, out now! The music video for Pop Evil's Waking Lions was released today through VEVO: see it below! Just as I was starting to crave a Pop Evil fix... pow!!! Here it is. Due for release on February 16th, 2018, the new album is available for pre-order now: click here for digital pre-orders and here to pre-order physical CDs and vinyl. Beautiful Waking Lions artwork by Mike Chardcore (Mike Cortada), and video: Columbia Tatone. The band spent much of the summer in Nashville, recording this their fifth studio album, at Sound Emporium Studios, then finishing up at Sphere Studios in Los Angeles, California. The new album follows on from 2015's UP -- reviewed here. Pop Evil are Leigh Kakaty on vocals, Hayley Cramer on drums, Matt DiRito on bass, and Dave Grahs and Nick Fuelling, guitars. 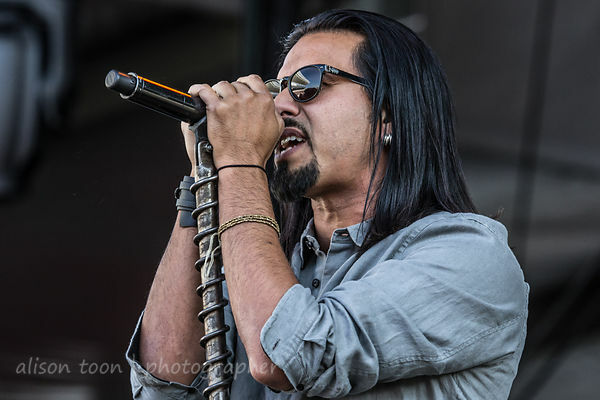 See also: review and photos from Pop Evil at Sacramento's Ace of Spades, Chicago Open Air 2016, and Aftershock 2015. See upcoming tour dates on their Facebook and website!